Emtas and HMS Industrial Networks/Ixxat join forces and partners strategically. 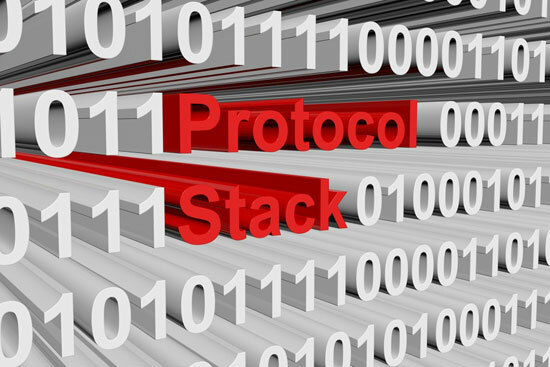 This includes protocol stacks, tools, and CAN hardware. The companies have announced a strategic collaboration for distribution and development of protocol software for CANopen and SAE J1939. The partnership also includes the distribution of the CAN hardware products from HMS in combination with Emtas software tools. This means HMS/Ixxat discontinues its own protocol stack developments. Within the partnership, HMS distributes Emtas protocol software and tools, and consults Emtas for the continued improvement of their software products. Emtas acts as distribution channel for HMS’ CAN hardware interfaces bundled with its software tools. This hardware is sold under the brand Ixxat. "The cooperation does not only include the distribution of each others' CAN products, but also joint hardware and software development for custom projects. So costumers world wide will benefit from our software know-how and HMS' strong hardware engineering and supply experience," said Andreas Böbel from Emtas. The software company was founded by former employees of Port, another German software supplier. This means, the company has a long history in developing CANopen stacks. The remaining German off-the-shelf suppliers include Embedded Office, EmSA (formerly Embedded Systems Academy), Emtas, ESD Electronics, Micrium, Microcontrol, Port, and SYS TEC. There are also some CANopen stack suppliers in other countries such as I.s.i.t. (France) and Simma Software (USA). Additionally, open-source projects (for example CANfestival and CANopennode) develop CANopen protocol software. Already a couple of years ago, Vector had discontinued its CANopen stack business. Emtas and HMS share a long history of active involvement in specifying the CANopen application and communication profiles within the CiA (CAN in Automation) working groups, as well as when it comes to developing corresponding protocol software solutions. While the focus of Emtas has been on software for CANopen slave devices, the strength of HMS’ Ixxat portfolio has traditionally been in the domain of software for CANopen manager solutions. “Through the combined efforts in this partnership, the two companies target to ensure a strong and future-proof product portfolio enabling customers to easily implement CANopen or J1939 solutions using software and hardware based on the latest technology standards from leading suppliers, with a specific focus on solutions for the new CAN FD and CANopen FD standards,” stated jointly both companies.